Welcome, I have some exciting news for all you paper craft hoarders out there! 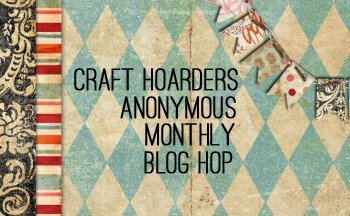 On the 5th of every month, starting September 5, a fantastic group of hoarding crafters will be participating in an inspirational monthly blog hop! We will share projects with you, show you how we are using up our hoarderd supplies and encourage you to dig into your own stash! our goal is to inspire you to USE IT UP! Each month you will start at http://www.gloriascraps.blogspot.com Gloria Stengel's Blog and hop through 20 amazing blogs! The participating crafters will share projects in all styles and media types, using both old and new product! Som designers will share tutorials, some will share storage solutions, some will share how to use your scraps and leftovers, some will share videos. There is a wealth of experience and creativity among these crafters! Many of those designers are on popular manufacturing teams and a few are part of exceptional challenge blogs. I hope you will take the monthly journey with us and DE-HOARD your supplies! Here's a list of the participating bloggers. Make sure to hop along and say hello! We will share our first projects on SEPTEMBER 5TH!! 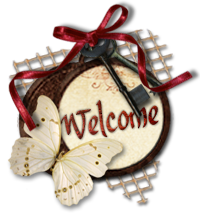 I know that you will wow us with your amazing layout creations, and more! Thanks for joining the crew!!! This waterfall album is amazing, Karen! I love this style for sharing holiday pictures.